Abraham embodies three of the world's major religions, Islam, Judaism, and Christianity. 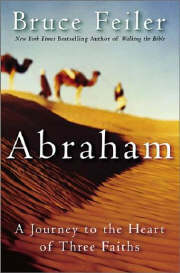 Feiler interprets the meaning of Abraham for each religion. The book is as entertaining as it is thoughtful.